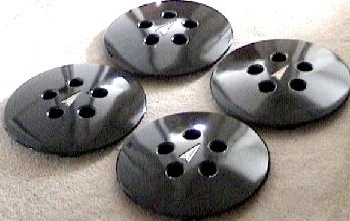 · Used - hubcap will not be in bad shape, but remember it is18 years old! NOTE: These are VERY hard to find. Not always in stock. Check regularly - I can NOT keep a running list of everyone that wants them - it would be impossible.